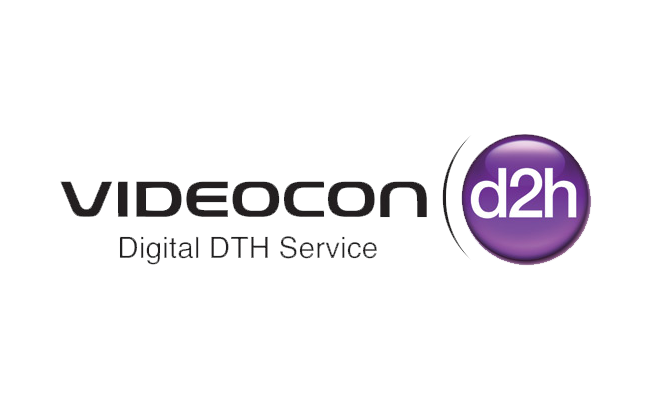 Videocon D2H is the mini screen service provider in India, The well known service provider assures an awful visual occurrence in your home. The brand offers a large collection of channels in all Indian languages as well as English with a high definition video clarity. There are many packages offered by Videocon dth for customers all over the country to meet their visual needs. Every customer is given with the provision to opt packages such as devotional, sports, movies, cooking, travel etc from the broad list. They can also choose specific channels so that the payment is only towards the channel they watch. Now, you don’t have to go anywhere to energize your Videocon D2H account. Videocon D2H Online Recharge is available on Reload.in which is easy, quick and secure. You can choose your favorite packages and recharge the account through Maestro/Visa/Amex/Rupay/Master Credit or Debit Card or net banking. The service is highly secure and user friendly. This service mainly focused on increasing the comfort level of the customers and thereby saving their valuable time. Now join Reload.in and get the best packages and an amazing visual experience form Videocon D2H.